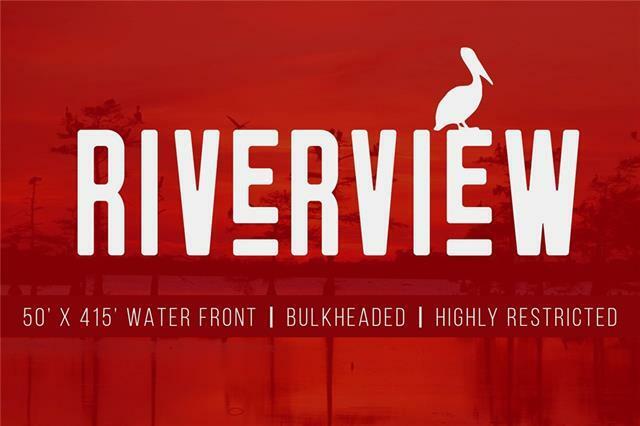 Waterfront lots ready to build on in Riverview Subdivision on Belle River. 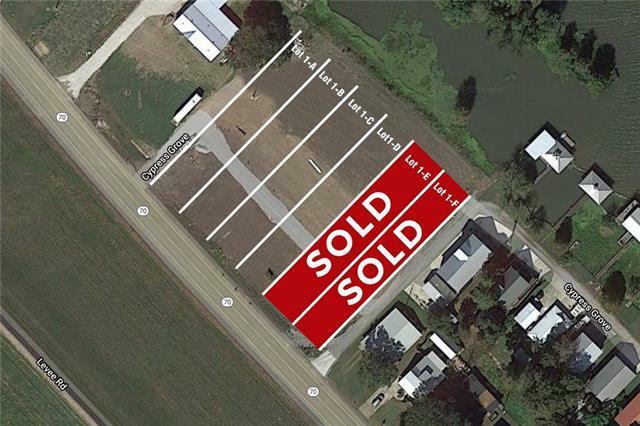 These lots will have bulkheads and are located in quiet cove just off Belle River. We will build to suite or you can bring your own builder. Listing provided courtesy of T Wyatt Graves of Keller Williams Realty, Greater Baton Rouge.